Adrenaline Romance is not just a generic travel blog that simply presents compelling stories, full-color photos, and personal opinions of one’s trips. It is an online resource for those who wish to visit these destinations and plan their own trips. It is a blog that showcases exhilarating outdoor adventure sports that are offered all around the Philippines. Adrenaline Romance has rapidly gained popularity among local and foreign tourists, travelers, and adventurers. Such popularity makes our blog an ideal advertising platform for your products and services. We would like to invite you to use Adrenaline Romance as a marketing tool for your business. We are open to brand ambassadorship contracts. We are open to mutually beneficial partnerships. 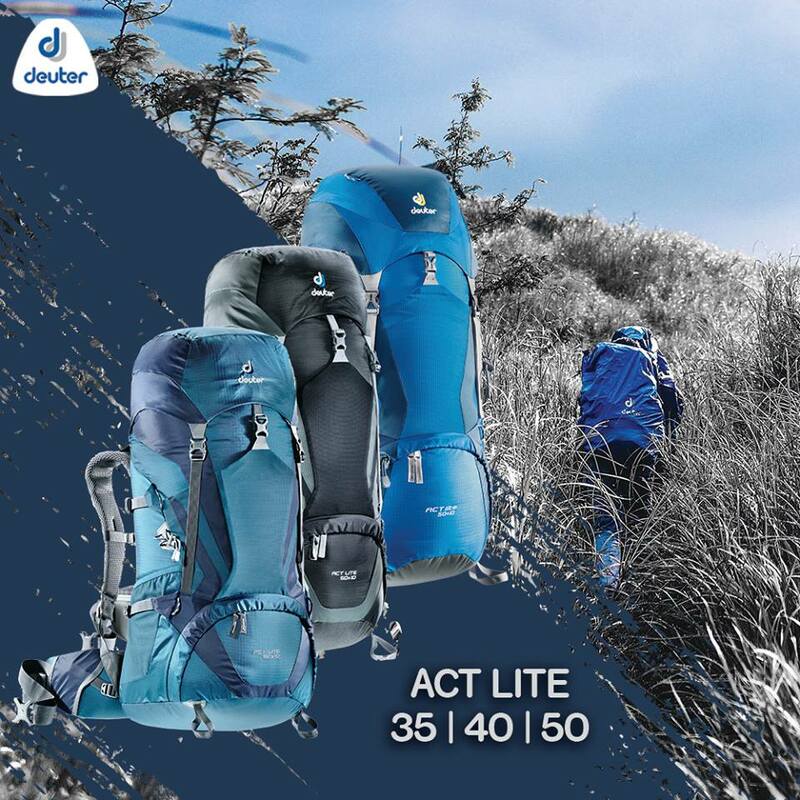 We review outdoor products and services (as long as it does not compete with Deuter, the brand that we are currently representing). Invite us to cover travel- and adventure-related events. Invite us to try out new adventures you are offering. Invite us to write about a new or existing adventure/travel spot in your place. We accept paid travel- and adventure-related guest posts. And more! We are open to exciting ideas! To prove that we are the right media partner for you, check out our recognition below. Contact us right now for a fruitful partnership! The figures above are all based on pure, natural, organic traffic. No paid traffic of any kind is involved.